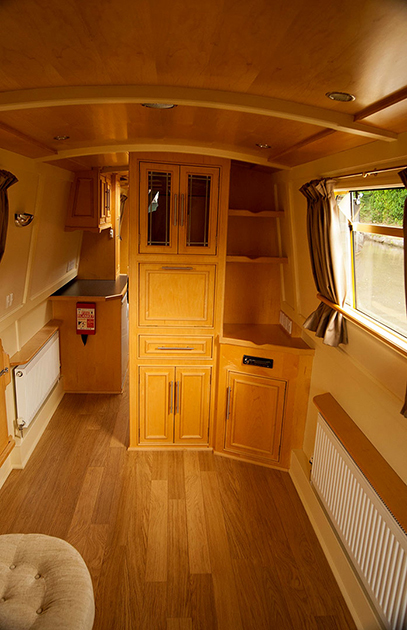 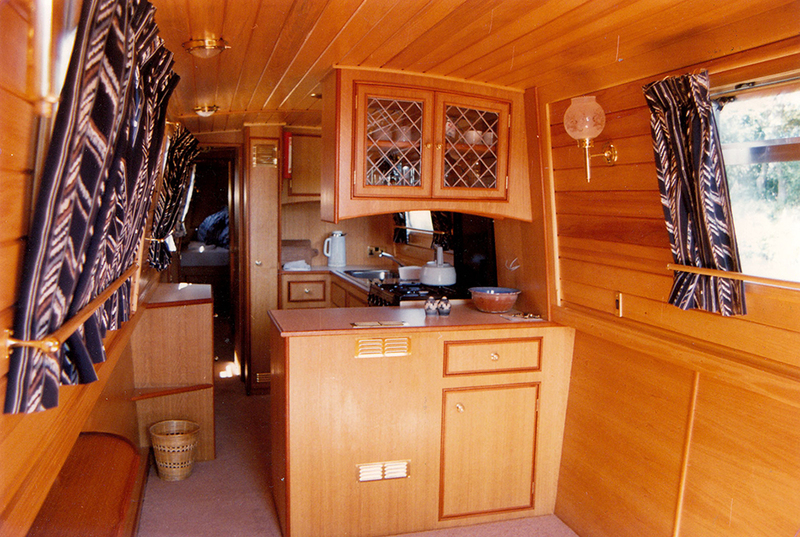 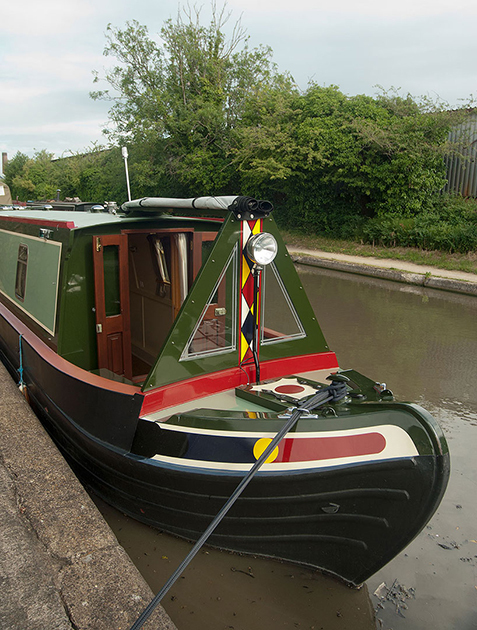 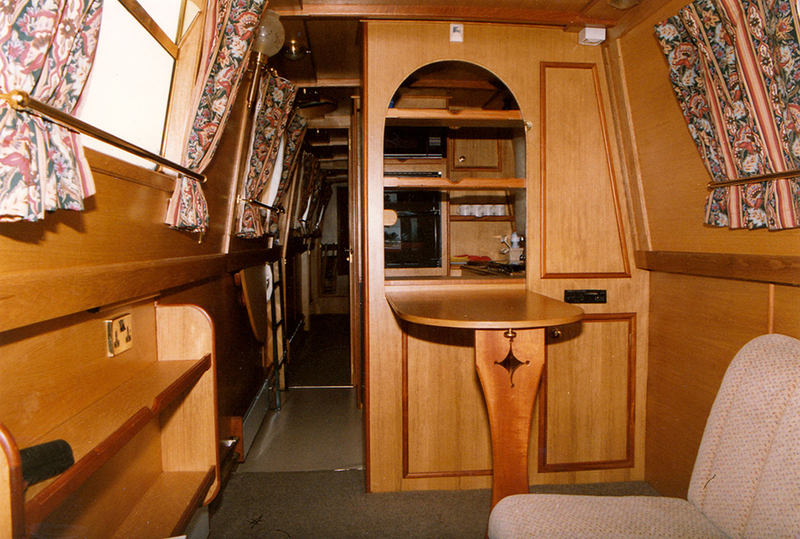 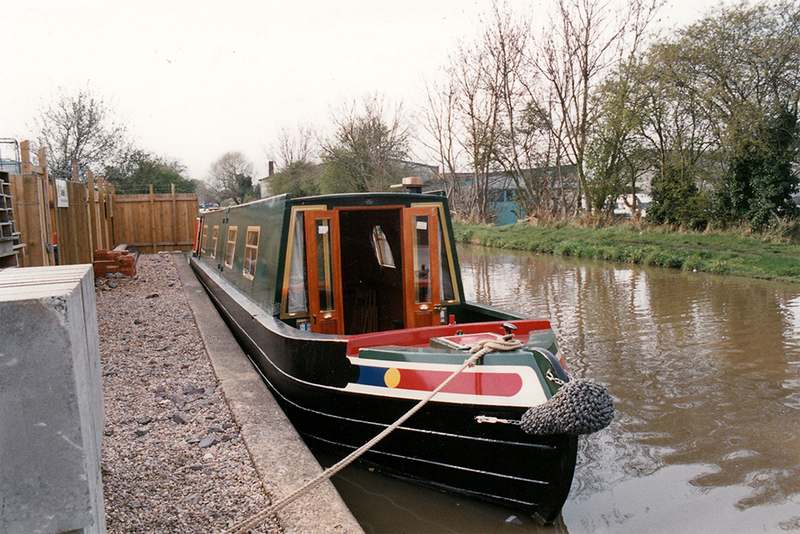 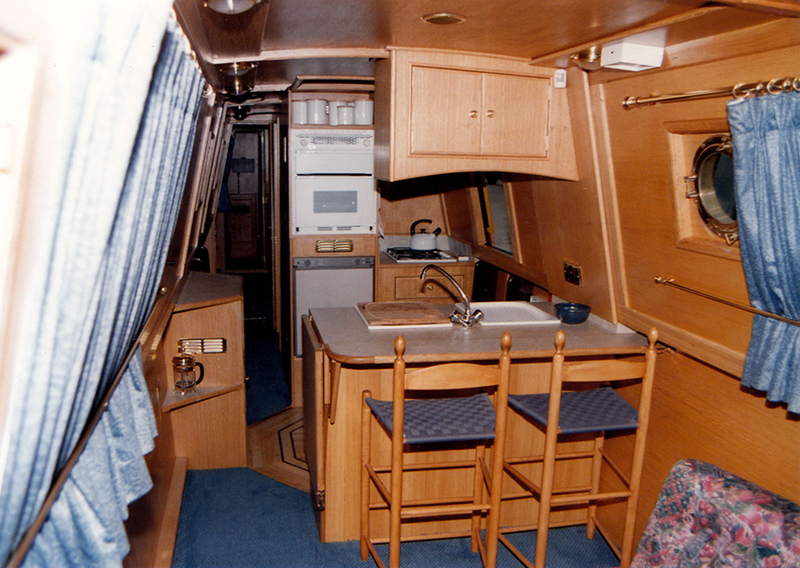 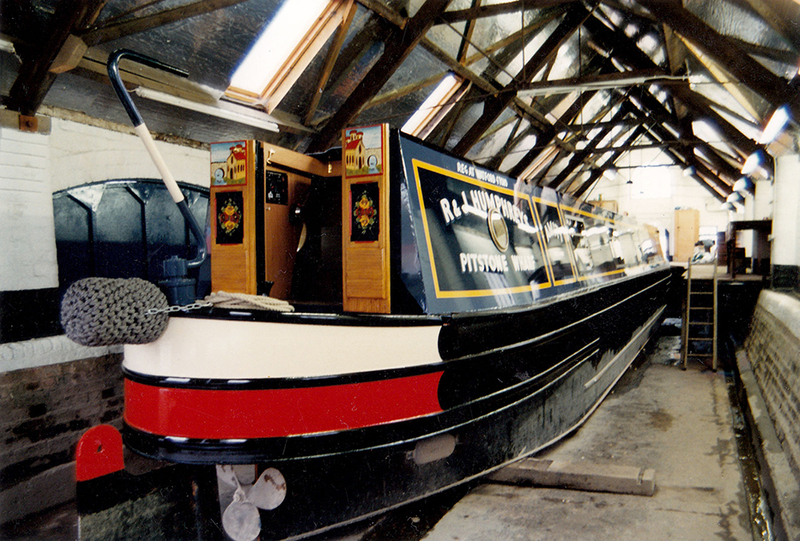 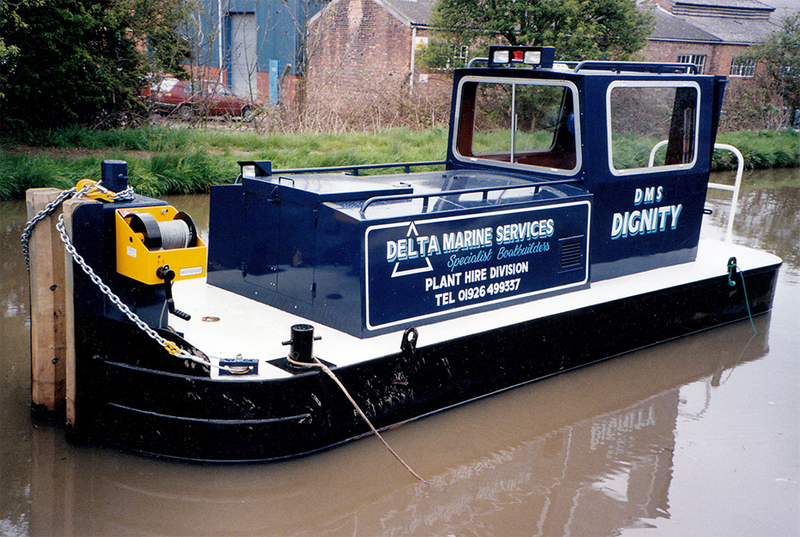 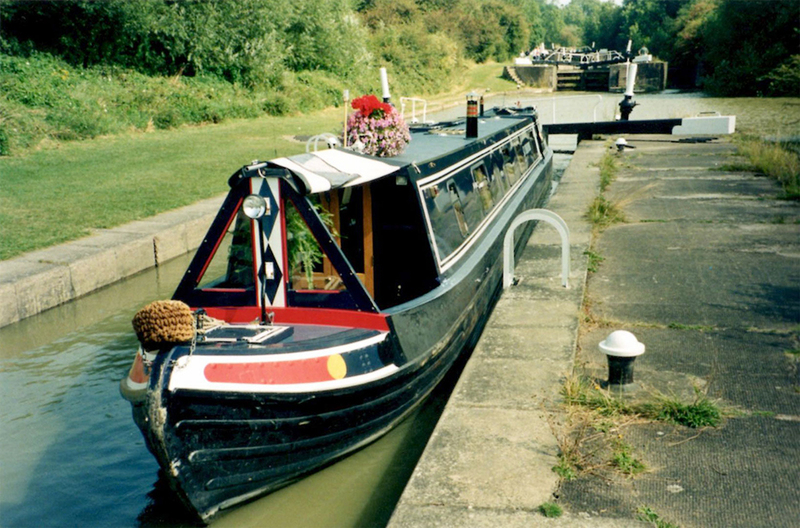 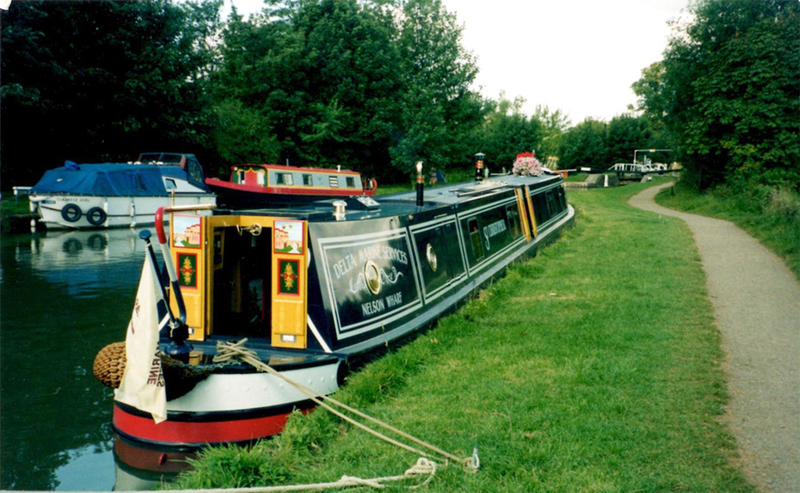 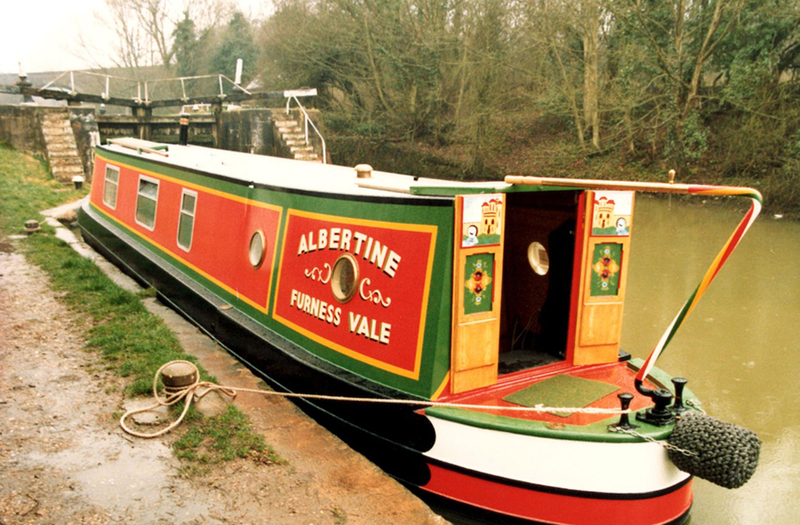 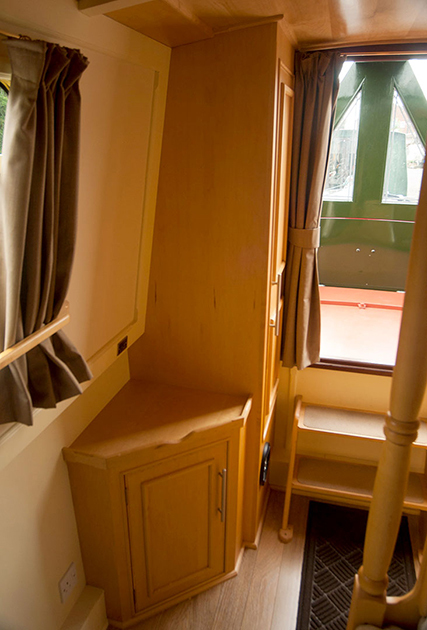 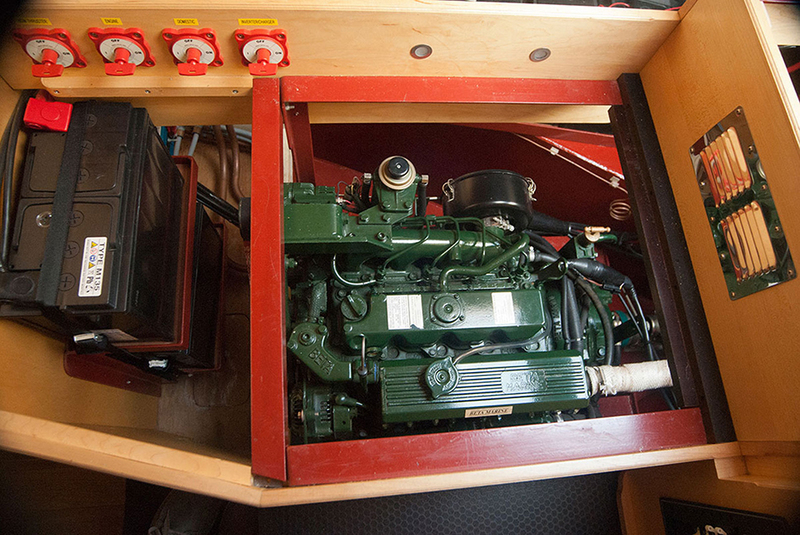 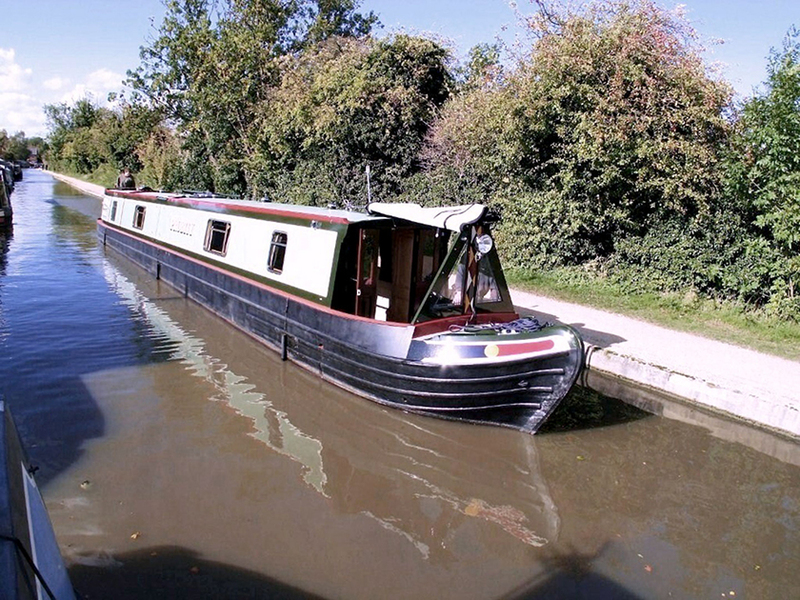 Browse some of the Narrowboats custom built by the skilled craftsmen at Delta Marine Services. 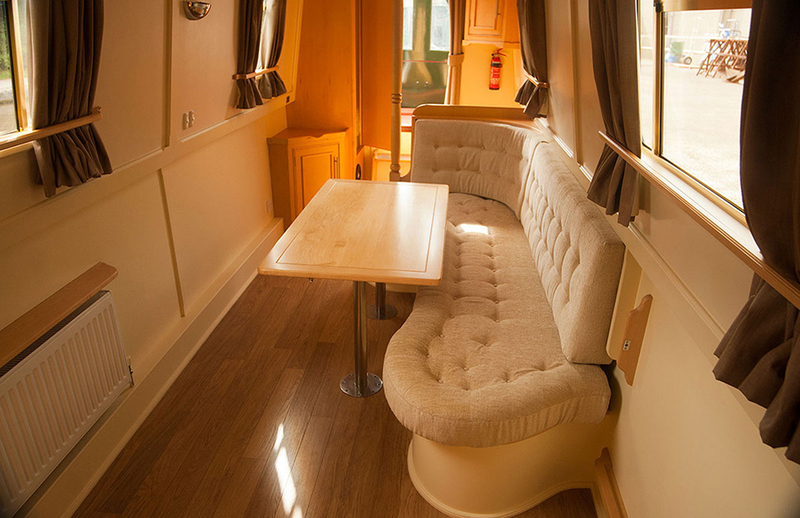 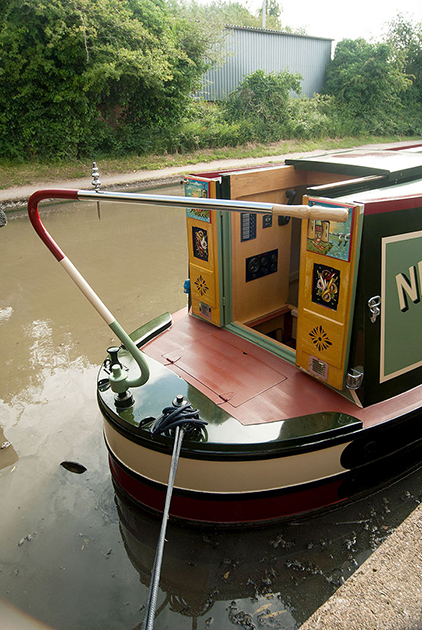 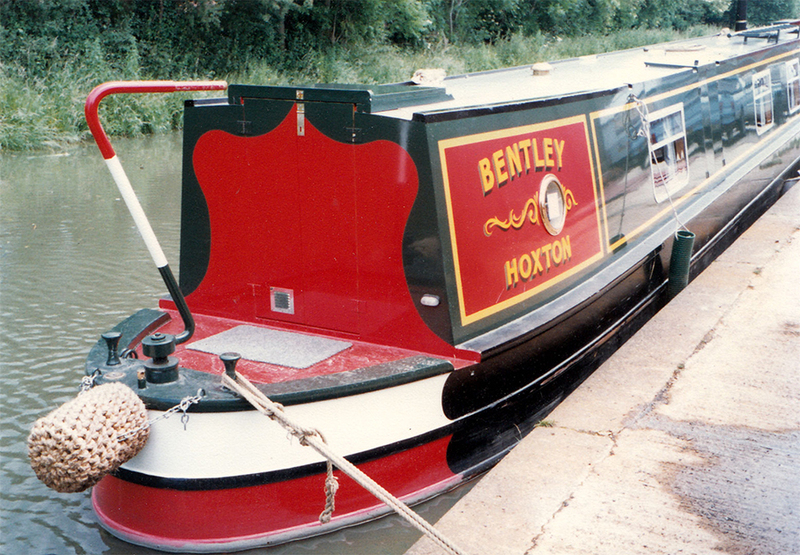 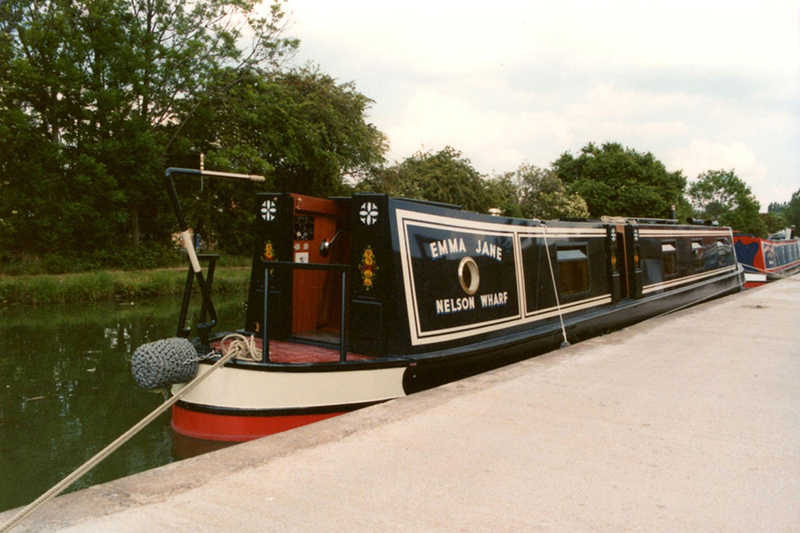 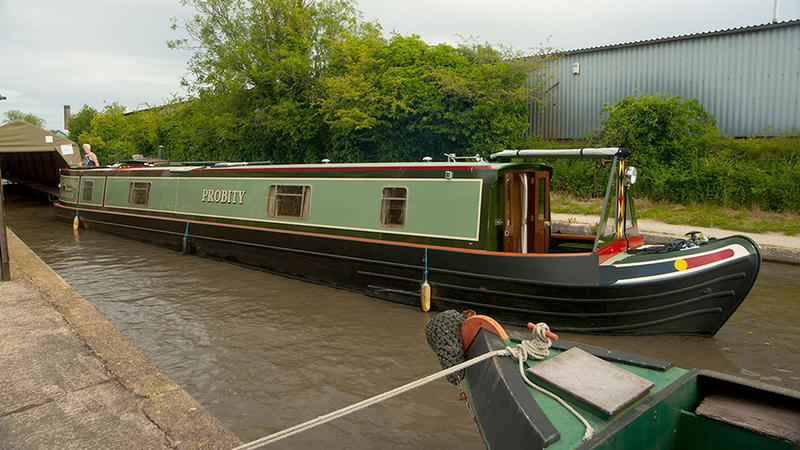 Are you interested in a custom built Narrowboat? 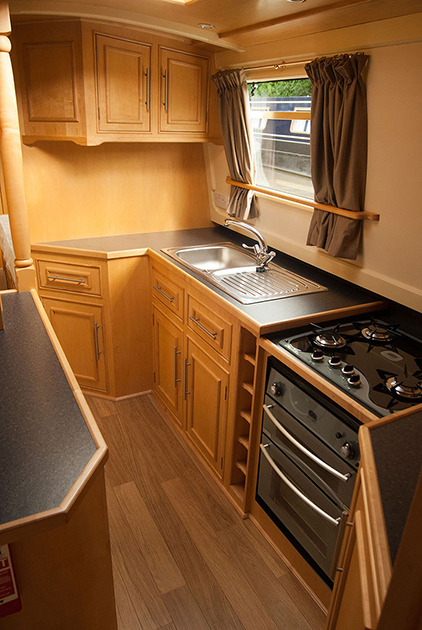 Contact Garry John Ward to discuss your requirements.